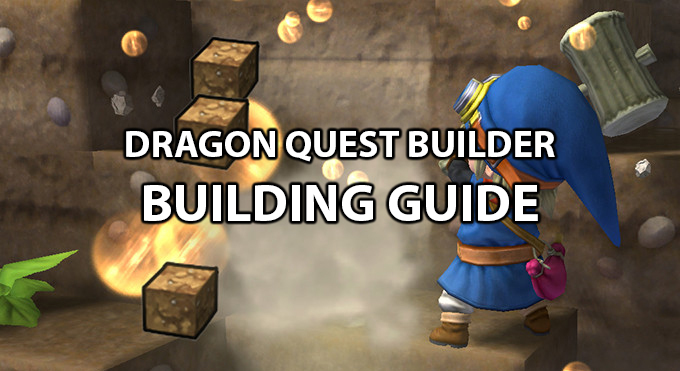 Home Games Guides DRAGON QUEST BUILDERS RAW MATERIALS GUIDE AND WHERE TO FIND THEM! 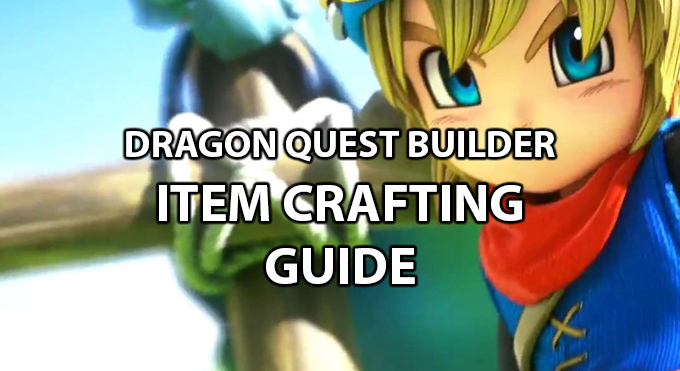 DRAGON QUEST BUILDERS RAW MATERIALS GUIDE AND WHERE TO FIND THEM! 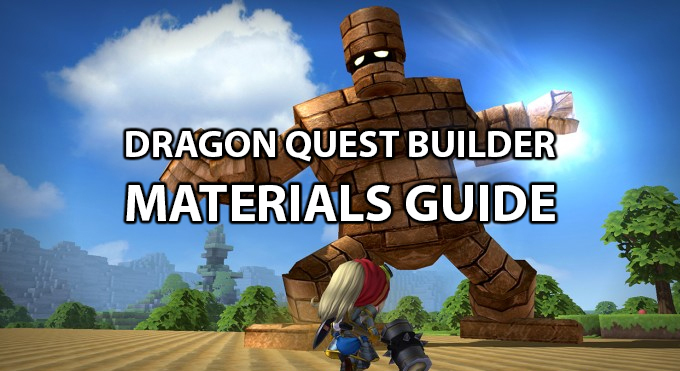 A COMPLETE IN-DEPTH LOOK AT ALL OF THE AVAILABLE RAW MATERIALS WITHIN DRAGON QUEST BUILDERS. WHERE TO FIND THEM AND WHAT THEY MAKE! Within Dragon Quest Builders There’s a Stonne of Materials which need to be mined, fished, looted and more. 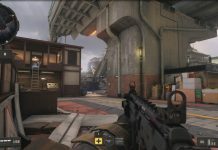 Throughout each region an abundnace of raw items and materials will be required to craft your buildings, furniture, weapons, items and more. 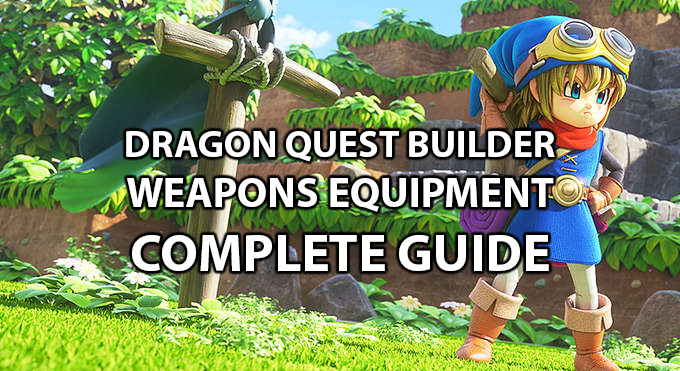 Below we have compiled an extensive list of all the available Raw Materials found within Dragon Quest Builders. 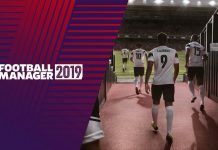 We have also got details on where or how to find the items and what they can be used for. If you see any issues or find that we are missing somethings then please reach out to us. 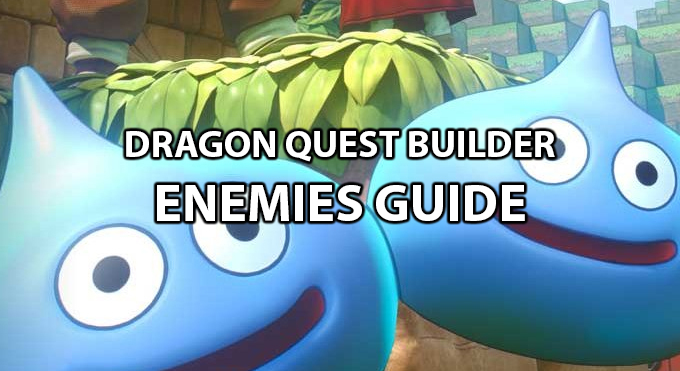 Be sure to check out our other Dragon Quest Builder guides as we have a tonne of information regarding enemies, looting, crafting, weapons, equipment and more. Until then Happy Mining! Bewarewolf pelt Drop (tearwolf) A hide of untied hair that once belonged on a bewarewolf’s back. Blue goo Drop (slime) An incendiary ooze with a brilliant blue hue. Celestial skein Drop (gargoyle) A spool of heaven-sent string within which water flows. Chimaera feather Drop (chimaera, cosmic chimaera, hocus chimaera, ghost, fightgeist) A feather filled with an unearthly energy. Coarse cloth Drop (skeleton, skeleton scrapper, skeleton soldier, dark skeleton) An old roll of musty and moth-eaten material. Confusing claw Drop (scarewolf) A tapering talon imbued with a mind-bending toxin. Crab claw Drop (crabid, crabber dabber doo, handsome crab) A prodigious pincer with a serrated inner edge. Dracky butter drop (drackyma) A rich and creamy spread of uncertain origins. Face guard fragment Drop (knight errant, knight aberrant) A bit of body armour broken off a metal-plated monster. Finest fur Drop (spiked hare) A soft and shiny skin of superior quality. Flame orb Drop (dancing flame, Crack shot required) The combustible core of a fiery fiend. Float-o-copper Drop (troll) A mysterious mass of metal that changes shape when exposed to magic. Frost orb Drop (frostburn, Sizz shot required) The ice-cold core of a boreal beast. Fur Drop (hammerhood, brownie, tearwolf) The thick and hairy hide of a thick and hairy monster. Hareloin steak Drop (spiked hare) A chunky chop of mouth-watering monster meat. Meat Drop (bunicorn) Marbled monster meat with a nice balance between fat and lean. Meaty bone Drop (troll, death scorpion, dread dragon, gigantes) A big bit of meat with a bone through it. Mechrochip Drop (hunter mech, killing machine) A mysterious microprocessor that controls a mechanical monster’s movements. Monster egg Drop (ghost, fightgeist, spitegeist, chimaera, cosmic chimaera, hocus chimaera) A massive, mottled egg laid by a monster. Newt Drop (vis mager) An air-dried amphibian with soot-black skin. Orange oil Drop (she-slime) A greasy, golden goo that burns at high temperatures. Paralystinger Drop (killerpillar) A stunning stinger that once topped a killerpillar’s tail. Powie yowie fur Drop (powie yowie) The snow-white hide of a huge, hairy horror. Rockbomb shard Drop (rockbomb) A red-hot rock expelled by an exploding rockbomb. Rusty nuggets Drop (skeleton scrapper, skeleton soldier) Chocolate-coloured chunks of oxidised iron. Scorpion horn Drop (iron scorpion) The heavy, honed horn of an armoured arachnid. Shot silk Drop (legerdeman) Finely woven fabric that feels soft and silky to the touch. Silvery sludge Drop (metal slime)Fishing Sticky, slimy metal sourced from a shiny metal slime. Sludgestone Drop (bloody hand) A gluey gobbet of highly flammable matter. Sticky liquid Drop (drohl drone, drohl diabolist) A poisonous purple fluid that’s tacky to the touch. Whopping needle Drop (hammerhood) A knitting needle in the shape of a hammerhood’s hammer. Bigonia leaf Attack bigonia plants The vast, veiny leaf of a plant that grows only in hot and humid places. Butterbeans Attack or dig up with shovel Small green beans in a small green pod. Cactus cutlet Attack tall cacti A succulent slice of a succulent. Cotton Attack cotton plants A flyaway flock of fluffy white fibre. Fibrous frond Attack fibrous fern plants A big blade made up of a lot of little leaflets. Freezia flower Attack freezia plants A snow-white flower that can be pulped to make paper. Grassy leaves Attack green grass clumps Long, strong leaves plucked from the stalwort plant. Medicinal leaf Attack medicinal shrubs A leaf that’s replete with remedial ingredients. Pink petals Attack carolily plants Peachy petals plucked from the colourful coralily. Potato Attack or dig up with shovel An ugly but edible root that’s surprisingly scrumptious. Sandgrass Attack yellow grass clumps Torrid tufts plucked from the sandwort plant. Strong stalks Attack purple grass clumps Poisonous purple prongs plucked from the bogwort plant. Sugar cane Attack or dig up with shovel A sweet and sticky syrup exudes from the stalks when they’re squashed. Wheat Attack or dig up with shovel Golden grass grains that form a fundamental foodstuff. White petals Attack milkblossom plants Pale petals plucked from the medicinal milkblossom. Yellow petals Attack daffodaisy plants Pretty petals plucked from the distinctive daffodaisy. Big rock 10 Drop (rocky box slime) A massive mass of solid stone emerging from the earth. Cedar seedling 50 Attack cedar stumps The sprouting shoot of a cedar tree. Will grow into a cedar tree when planted within your base. Coralily bud — Drop (dracky) The bud of a bloom with pretty pink petals. Produces a coralily flower when planted. Daffodaisy bud — Drop (she-slime) The bud of a bloom with sunny, saffron petals. Produces a daffodaisy flower when planted. Infernal ivy 0 Dig up with shovel A creepy creeper that’s as black as night. Can be climbed when placed on walls. Ivy 15 Attack ivy clinging to blocks A vigorous vine that won’t rip no matter how roughly you pull it. Can be climbed when placed on walls. Milkblossom bud — Drop (slime) The bud of a bloom with pure white petals. Produces a milkblossom flower when planted. Palm seedling 50 Attack palm stumps The sprouting shoot of a palm tree. Will grow into a palm tree when planted within your base. Plumberry seedling 50 Attack plumberry stumps The sprouting shoot of a plumberry tree. 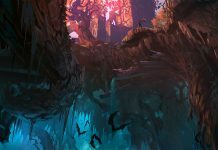 Will grow into a plumberry tree when planted within your base. Tingleweed 15 Dig up with shovel A flowering plant whose petals produce a potent paralytic poison. Inflicts paralysis when stepped on. Tingleweed bud — Drop (drackolyte) The bud of a stunning, stinging weed. Produces a tingleweed flower when planted. Broken branch Attack branches and dying treesFishingDrop (bodkin archer, bodkin fletcher) A gnarled and knotty tree branch with the leaves lopped off. Curious contraption Treasure chestGuest reward A complex configuration of interconnected cogs. Hot water Scoop up with bucket A scoop of spa water that’s full of medicinal minerals. Huge horn Attack the horns sticking up from the ground An unbelievably enormous horn that was once on the head of an unknown animal. Pumice pieces Smash pumice stones Small shards of soft white stone. Pure water Scoop up with bucket, must be next to filter fountain A scoop of perfectly pure, crystal clear water. Scare root Treasure chestGuest reward A sinister tuber that shrieks when pulled from the soil. Stone Smash large stones (some weapons won’t work properly) A chunk of broken stone. Water Scoop up with bucket A scoop of standing water that isn’t safe to drink. Coal Smash coal veins A lump of fossilised flora formed over many millennia. Copper Smash copper veins A chunk of malleable metal with a warm orange glow. Gold Smash gold veins A glittering nugget of precious gold. Iron Smash iron veins A nugget of dull grey metal from which many things are made. Mythril Smash mythril veins A lightweight alloy that’s stronger than steel. Orichalcum Smash orichalcum veins A mystical metal that glimmers with a golden glow. Ruby Smash ruby veins A crimson crystal that blazes like a burning inferno. Sapphire Smash ruby veins A sky-blue stone suffused with supernatural energy. Silver Smash silver veins A precious piece of purest silver. Zenithium Smash zenithium veins A bright blue material that shines like the sky.